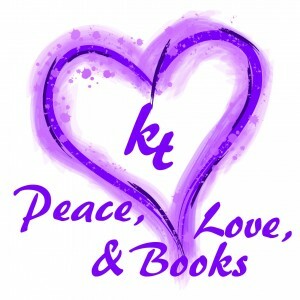 Today’s Peace Love Books post comes from Sara’s client Jaleigh Johnson, and is on one of my favorite subjects. Enjoy! In my ever-decreasing amounts of spare time, there are few things I enjoy more than a good game. In fact, one of the only things I love more is a great story. I blame my fascination with games on my older brother — who, I should note, is eleven years older than I am. He got me hooked early. I was five and he was sixteen when he used to hang out with his friends in the garage and play the Dungeons and Dragons roleplaying game. I had no idea what the game was at the time. All I knew was that it looked like make believe, and at five years old, I could totally do that. I asked to join them immediately. Unfortunately, sixteen-year-old boys don’t generally welcome five-year-olds into their inner circle. But they let me watch their gaming sessions. I was captivated. Here were adventurers setting off on quests to fight vicious monsters and collect all the treasure they could carry. The DM (Dungeon Master) set the scene, describing a fictional world that came to life in that darkened garage. And the players were characters shaping the story through their actions and by the grace (or curse) of the dice rolls. Sure, this was a GAME, but it was also a STORY that I was watching my brother and his friends make up as they went along. I wanted more, more of this concept of stories and the magic of storytelling. I found what I was looking for in books. I fell into fantasy worlds like Narnia and Middle Earth. Back then, I was dazzled by the secret superpower that authors had of creating worlds and characters that felt so real to me. What kind of magic did they possess that they could make me see their creations so clearly, when there was nothing but words on the page to guide my imagination? I wanted that magic. I wanted to be a writer who had that superpower. But like the most difficult of quests, it took me a very long time to get it. As a writer, I’m still working on the magic, but I’ve never stopped being a gamer. My brother and his friends did eventually — FINALLY — let me join in on their fun. I had to grow up a little first—just enough to go back to playing make believe. Now if you’ll excuse me, I have to go plan our next gaming session. 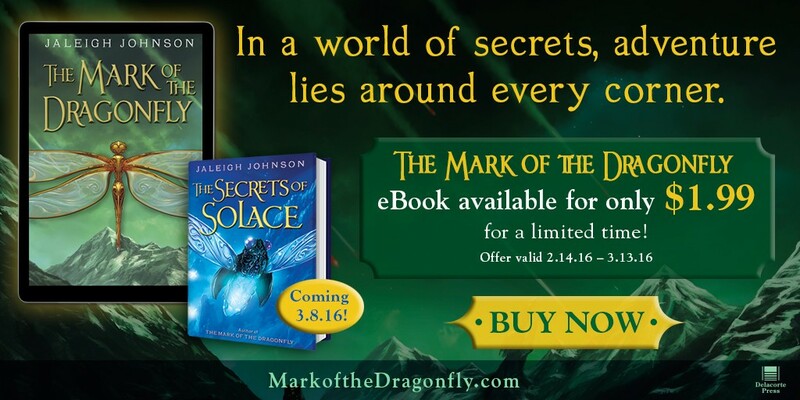 Jaleigh’s novel THE MARK OF THE DRAGONFLY is on sale now for only $1.99 for the ebook. Grab a copy today at B&N, Amazon, iBooks, or your favorite e-retailer, and be ready when book two, THE SECRETS OF SOLACE, releases in March! Ah! This blog was a breath of fresh air. Love the irony of having to grow up to play make-believe!